for $159,900 with 3 bedrooms and 2 full baths. This 1,850 square foot home was built in 1961 on a lot size of 0.24 Acre(s). 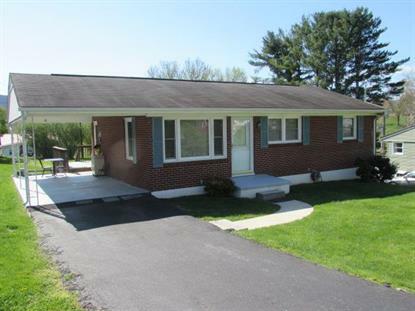 Immaculate Brick Rancher with 3 bedroom 2 baths, living room, family room and carport. Inside you have hardwood and tile flooring, 6 panel doors, tilt windows, heat pump and much more. Outside you have newly painted porch and carport, paved driveway, open deck with composite flooring and large yard with garden spot. This home is located near shopping and schools.